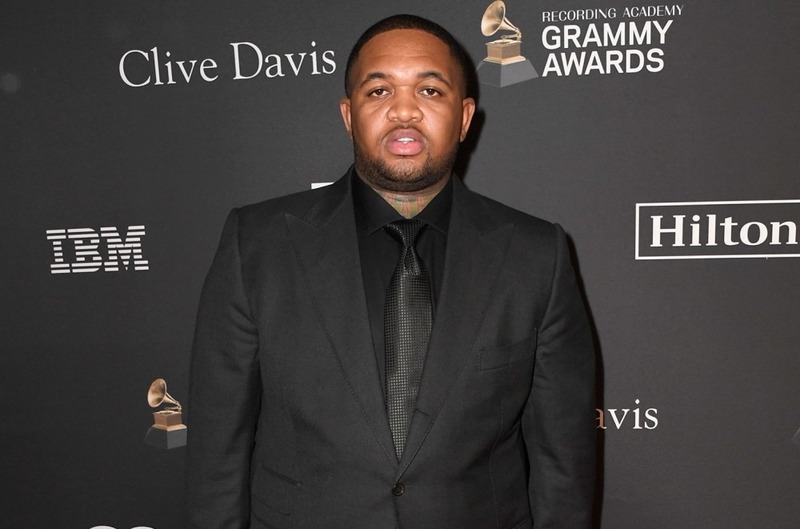 DJ Mustard caught up with Billboard’s Tetris Kelly on the crimson carpet at Clive Davis' Pre-Grammy Gala on Saturday (Feb. 9), discussing working with Ella Mai and the rising illustration of R&B music. Asked what it was like working with the now Grammy nominated Mai so early on in her profession, DJ Mustard replies that when he discovered her 4 or 5 years in the past, he knew that he wished to signal her. Since then, they've constructed a brother-sister relationship. 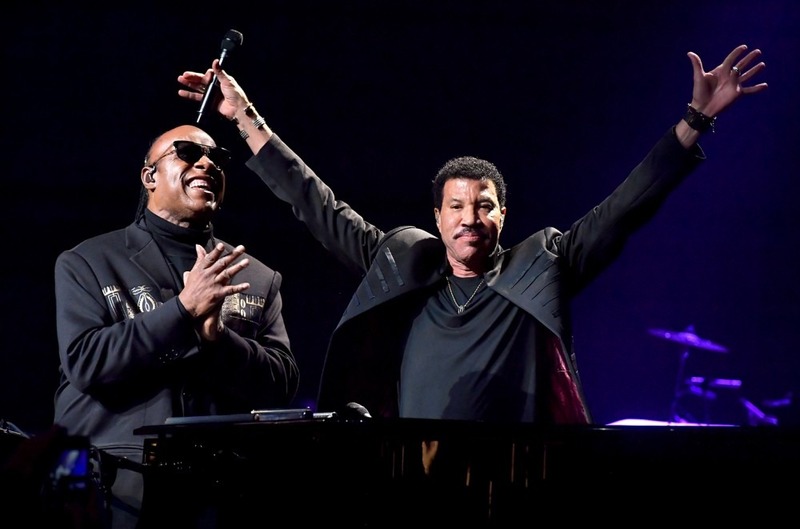 You can watch the total video interview with DJ Mustard above, and remember to tune in to the Billboard Grammy pre-show, streaming dwell on Twitter on Sunday (Feb. 10) at 5:30 pm ET/2:30 pm PT.